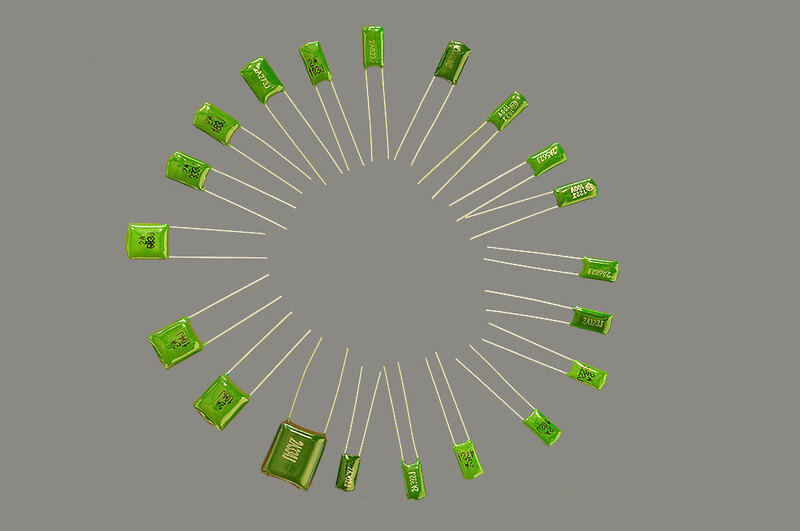 This low moisture absorption capacitor also known as Polyester Film Capacitors (Mylar). 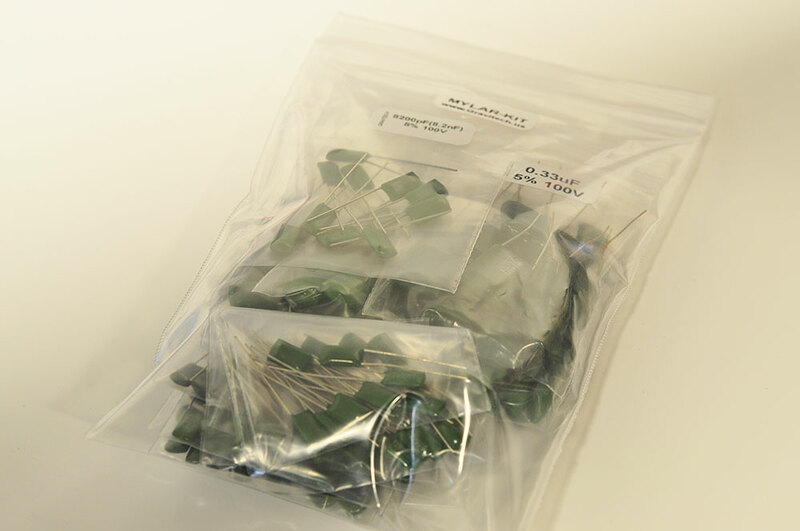 It is mainly used for general purpose applications or semi-critical circuits with operating temperatures up to 125C. 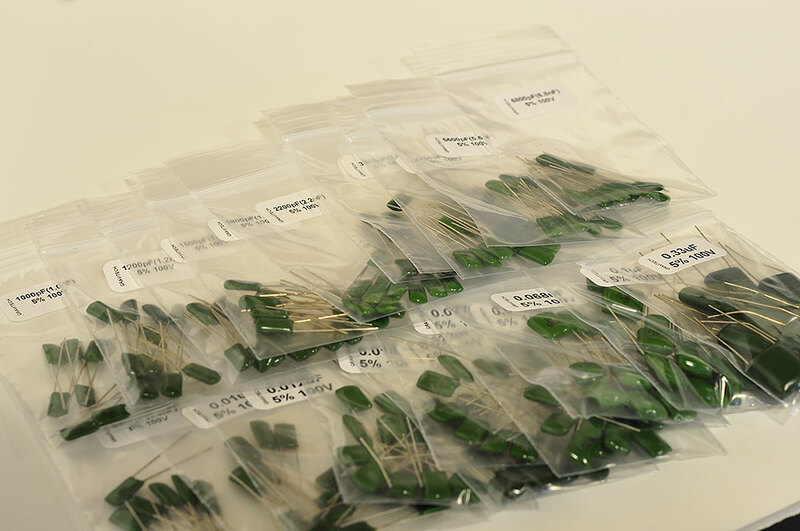 Each bag is neatly label with its own individual capacitance value for your convenient! Ready to be use in the lab experiment!